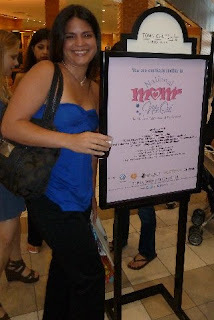 I had an amazing time at Chevy's Mom's Night Out! 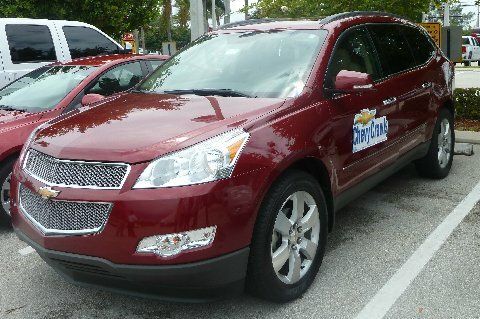 I was part of a group of nine Moms who spent the day being pampered thanks to Maroone Chevrolet of Ft. Lauderdale. All the cars had Onstar which came in extremely handy for us Mamas during the crawl since we were making several stops at different locations! Almsot everytime I was in a car - something went wrong - is it me, lol? 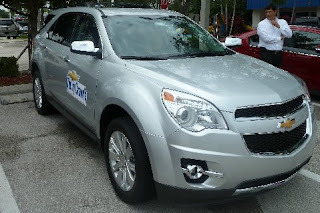 Onstar helped us navigate our way quickly and I personally liked that there is a live person to talk you through it if you have problems with the voice recognition - which a few of us did! 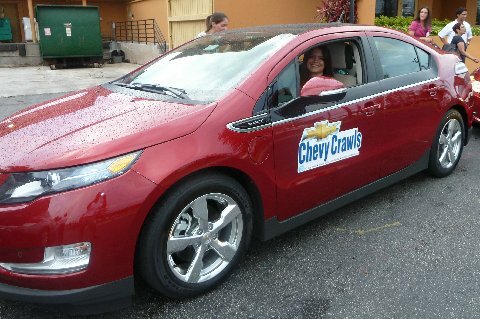 A special Thank You to GM and Maroone Chevrolet of Ft. Lauderdale for this awesome opportunity! Now, let me take you on a trip through the rest of our action packed day! 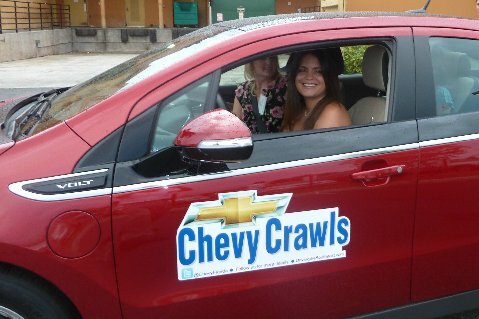 1st stop on the Chevy CRAWL was the Contour Day Spa in Plantation, FL where we were treated to some well deserved professional Mommy beautification! I got my hair blown-out & make-up applied for our big nite out on the town. This tired mom was transformed into a glam princess. A heartfelt thank you to The Contour Day Spa in Plantation for providing us with such wonderful services and getting us all dolled up so quickly! Everyone was super nice and went out of their way to make us feel welcome and happy. It was a wonderful experience. 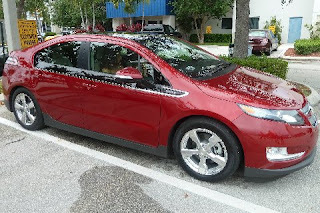 After our time at the Contour Day Spa we headec back to our Chevy's and cruised over to Carrabba’s for a delicious pasta dinner & of course plenty of girl talk. 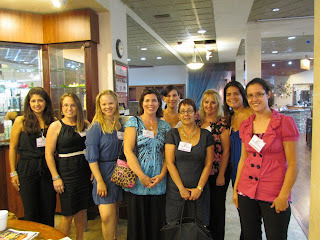 The food was phenomenal and the company/girl talk was fabulous! I am so happy to have had the opportunity to meet and spend the day in the company of such a wonderful group of local ladies/Moms. This Mama had an amazing day test driving Chevy cars, being primped & beautified, eating and engaging in tons of girl talk and more! It was definitely a wonderful Mom's Nite Out and a much needed change of pace for me, even if only for one day! Thank You Chevy/GM and a special Thank You to the amazing Heather Lopez of HeLo Enterprises for putting together such an amazing day!! 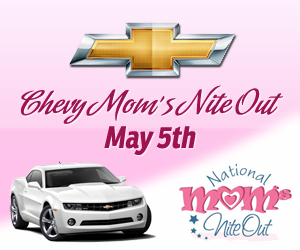 BTW - we tweeted our way through the day & night so if you would like to read up on some of the fun check out hashtag #ChevyMNO and see what all the Moms had to say! The whole event sounds just wonderful! 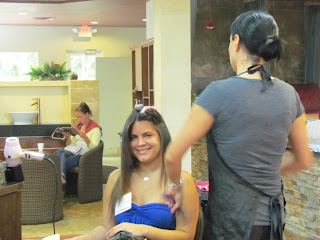 Pampering and dancing what day! It was great to meet you! We had fun didn't we? Hope to see you again soon! Uhum.... Let's not forget the mama who made it all possible for you :) Glad to have helped make your day.